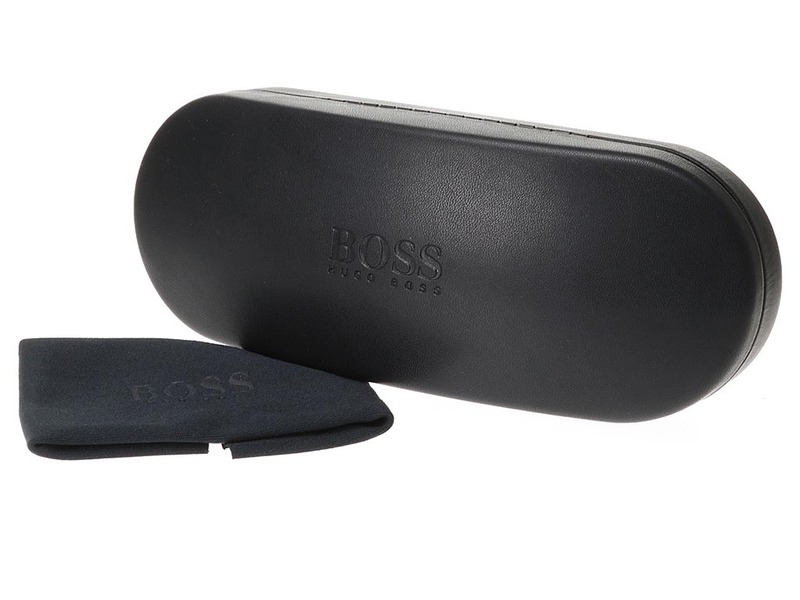 Embrace a stylish look with these luxury BOSS Hugo Boss 0930/S sunglasses for men. 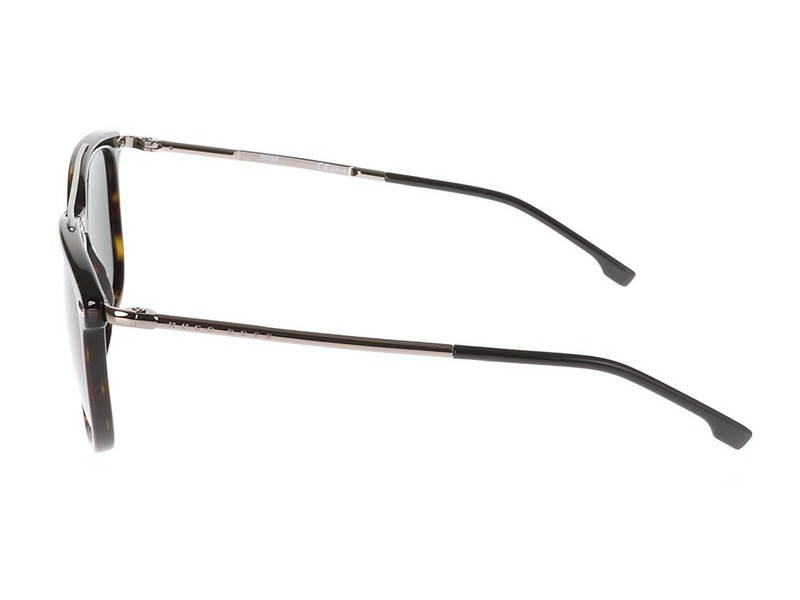 The rectangle frames are polished in a sleek havana print, joined by a silver top bar. 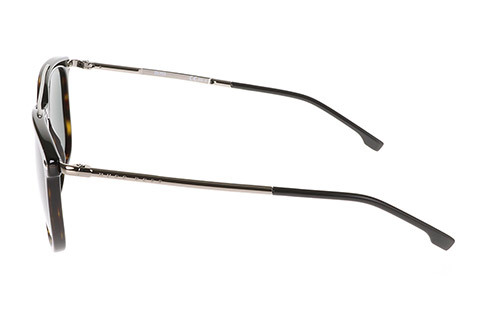 The frame has been designed to suit most facial shapes and offer delicate angles to facial features. 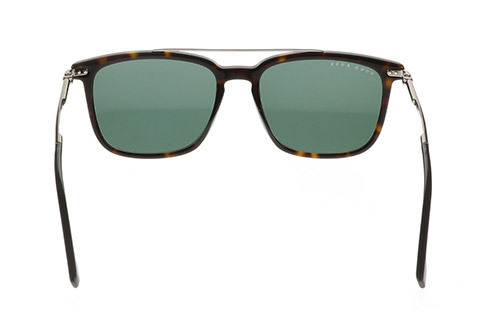 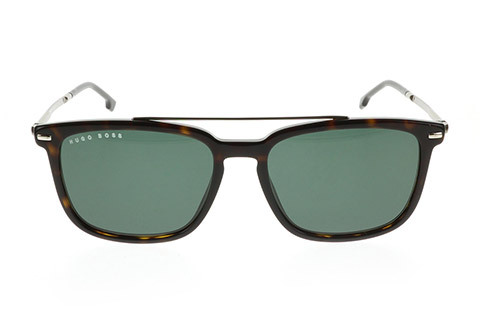 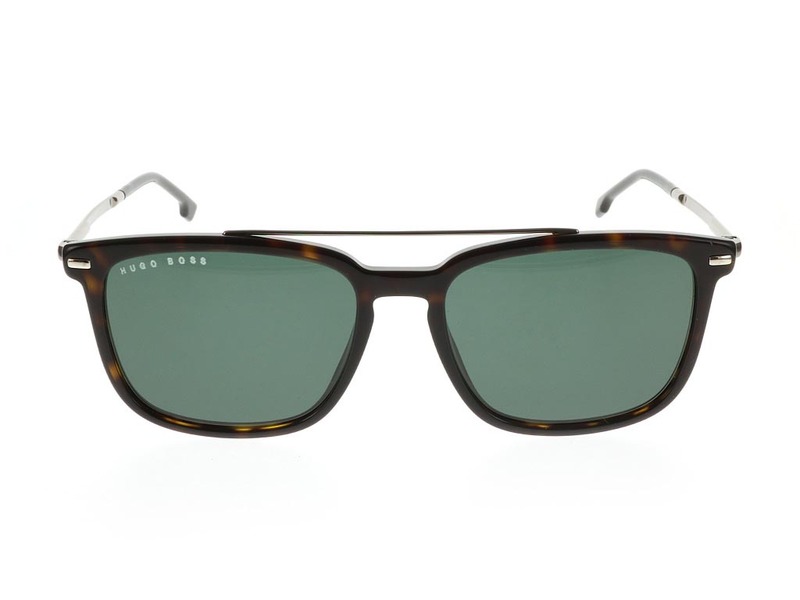 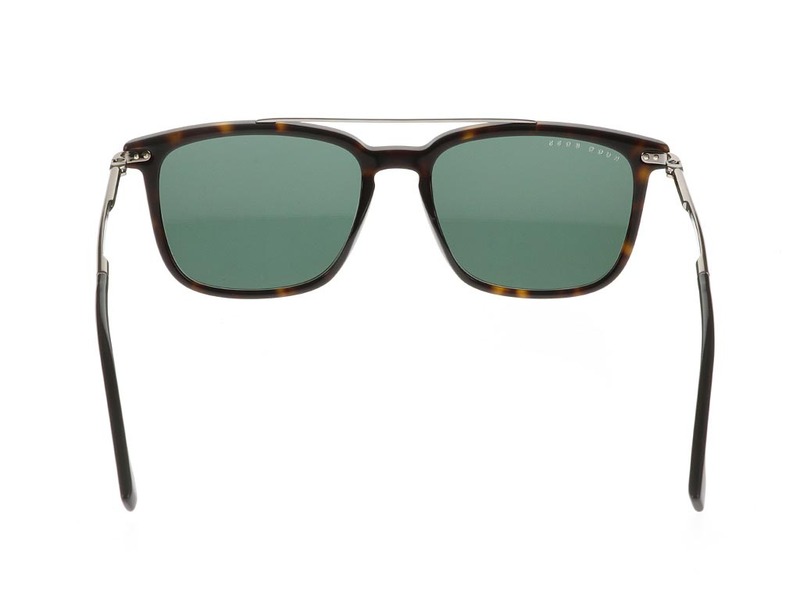 A havana coat complements the suave green lenses, which offer 100% UV protection. 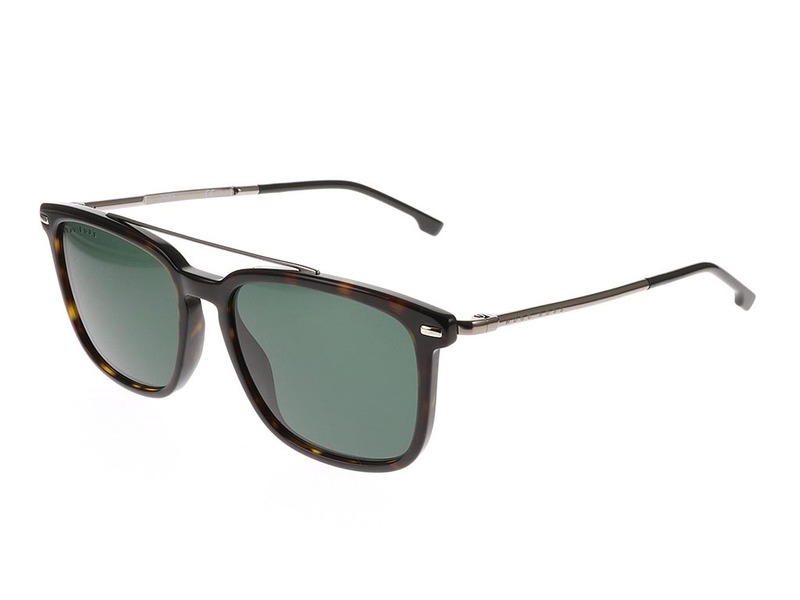 In addition, to ensure authenticity, the arms are embossed with the brand’s signature name. 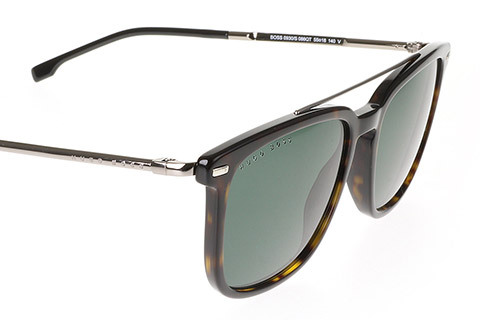 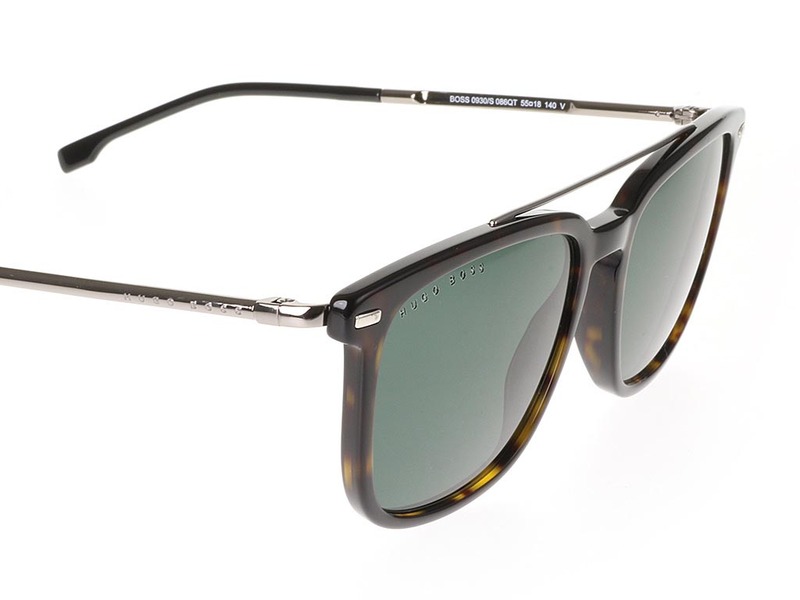 Extremely lightweight, the Hugo Boss 0930/S sunglasses are easy to wear and carry with you on your sunny days out. 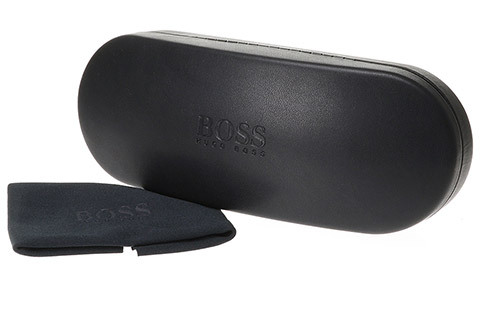 Spend over €55 and enjoy FREE delivery when you shop BOSS sunglasses online at FeelGoodContacts.ie.